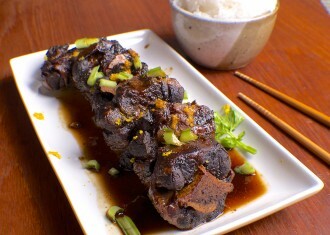 Chinese Braised Oxtail – a dinner party favorite. I make this for guests since a whole lot of people don’t usually indulge in oxtail let alone go through a long braising method to drain the fats. 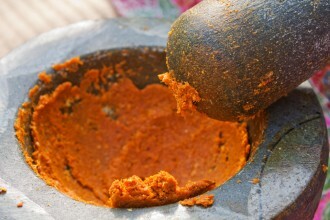 What I have done is come up with a mixture that speaks freshness and shouts flavor while keeping the spice and salt properly in check, well, at least for the non-Thai. I like fish. If I didn’t, I would not eat it. 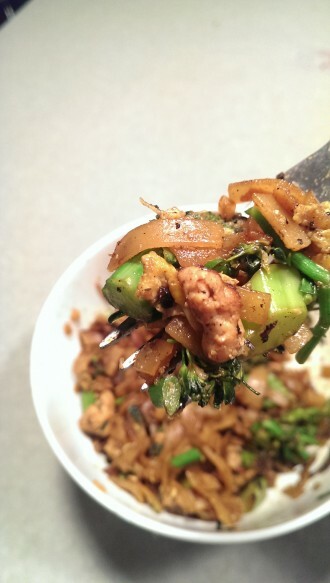 Pad See-Ew (ผัดซีอิ๊ว) is a wonderfully quick Thai stir-fry that is easy to learn. 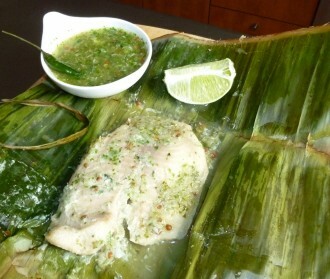 This is a classic recipe adapted from a cook I knew in Bangkok. She made it perfect every time. A rather delicious spin on the chicken nugget. My best experience was not actually in Taiwan, it was at a small chain in L.A. that dusted the chicken with the final seasoning. 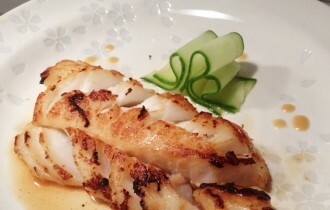 This is a lighter version of the Nobu Miso Cod recipe that has made it’s way around the interwebz. 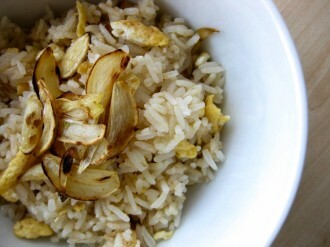 A mastery of a classic garlic rice can really round out your dinner. 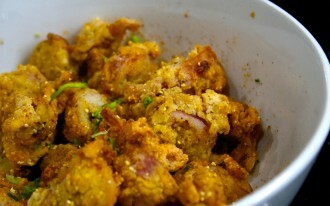 It shows depth and all the garlic is a great health booster. The key here is to stir-fry the raw, un-cooked rice while imparting garlic and the taste of a homemade chicken stock into it. 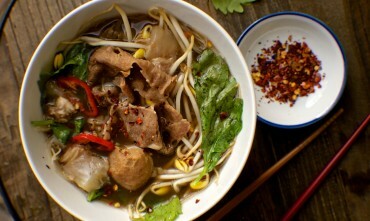 Yes, there are of course many variations of Thai Boat Noodle soup, but generally every stall in Thailand has the same basic elements. This Thai soup is great particularly for women. Lots of good stuff for the joints, bones and blood. 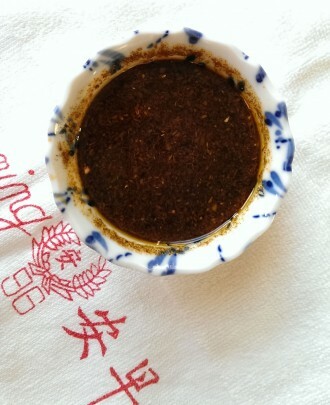 A tasty Chengdu (similar to the traditional Mala sauce) dipping sauce for cold poached chicken. I prefer a cut in the amount of Sichuan powder used. 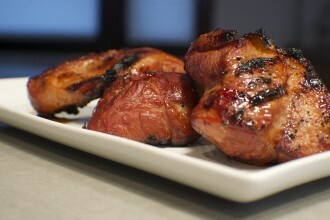 I love this taste and I love chicken or duck. I want to taste them.